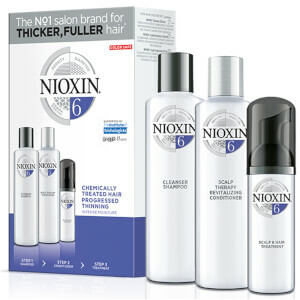 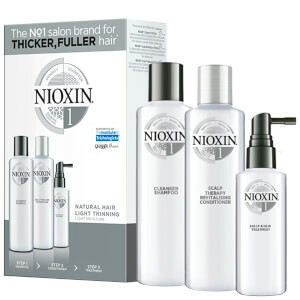 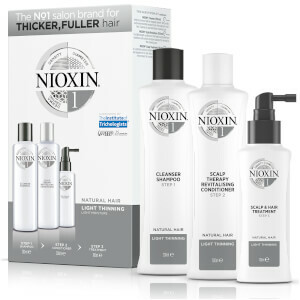 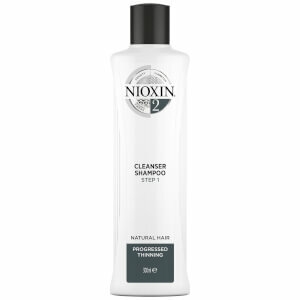 Discover the entire range of Nioxin haircare for thinning hair here at Mankind. 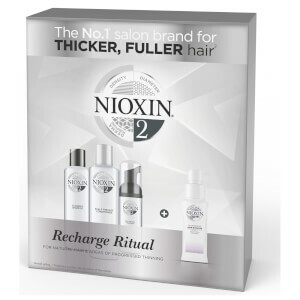 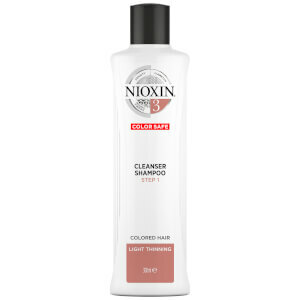 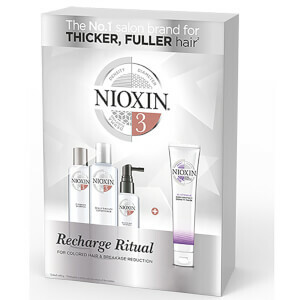 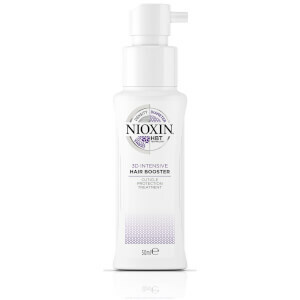 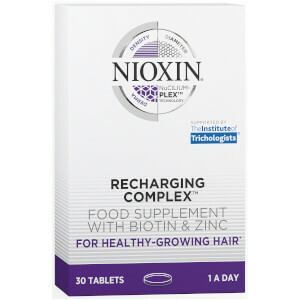 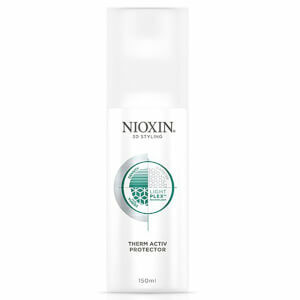 Established in 1987, award-winning haircare brand Nioxin offers a range of innovative products to encourage hair growth and combat hair loss. After years of research, the founder realised that the scalp is simply an extension of the face and when cared for, hair becomes more healthy. 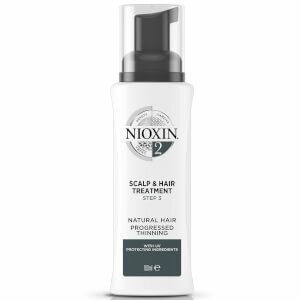 Their revolutionary range uses a combination of herbs and botanicals to thicken thinning hair and was created by a team consisting of biologists, chemists, pharmacologists and hairdressers. Hair loss in men can be caused by a range of reasons, but the extensive range of Nioxin hair loss treatments for men at Mankind is here to help. With hair loss treatments to ease concerns from balding to hair thinness, Nioxin have developed their formulations to target both hair and scalp issues in a series of at-home treatments and products. 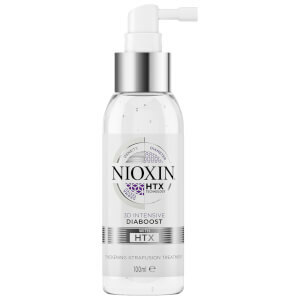 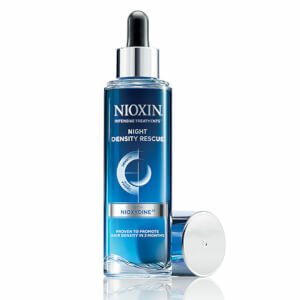 Use their shampoo and conditioner ranges as part of your daily haircare routine, and support hair density with the Nioxin Night Density Rescue serum, which works whilst you sleep. You can further build your confidence when it comes to hair loss with the range of Nioxin styling products, which not only help to hold your hair style, but also work on restoring hair thickness. 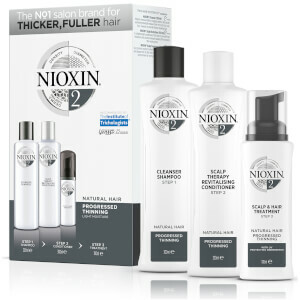 The Nioxin range takes your from start to finish with a inclusive selection of treatments to solves your hair loss woes. 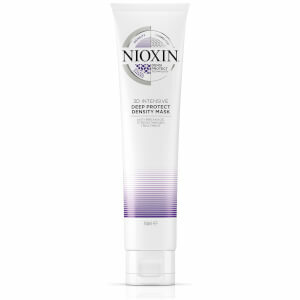 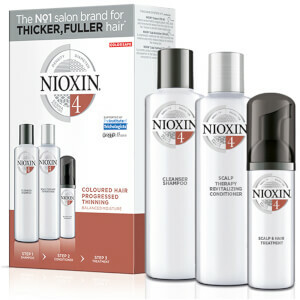 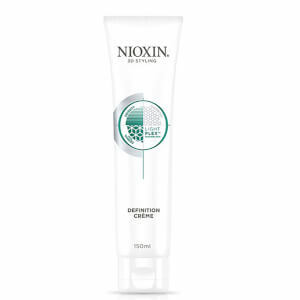 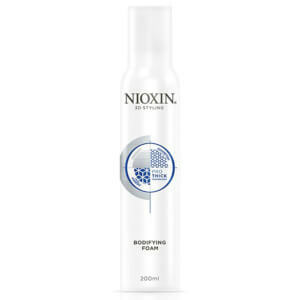 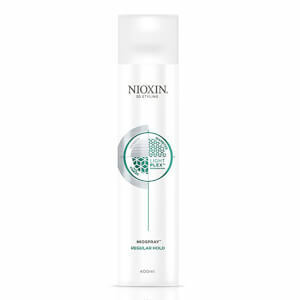 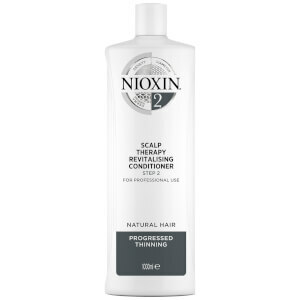 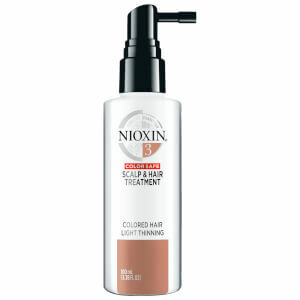 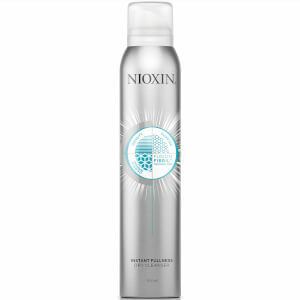 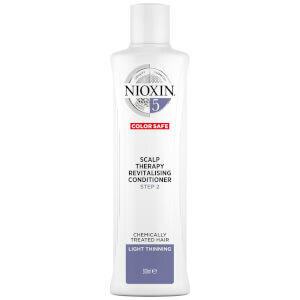 The Nioxin System 4 Scalp Treatment is an innovative leave in treatment for fine and thinning hair. 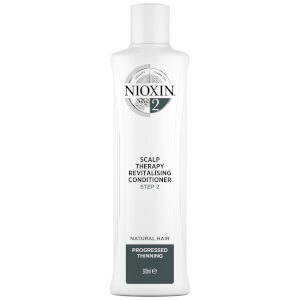 As the last step in the 3 step system, this effective formula is designed to help densify hair and maintain a refreshed scalp environment. 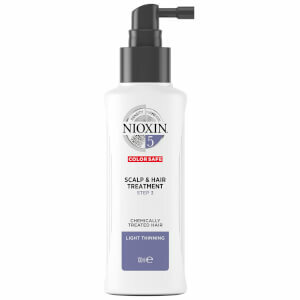 Using BioAMP® and Scalp Access Delivery System® technologies with antioxidants, botanicals, peppermint oil, white tea extract and SPF15, it strengthens every strand for reduced hair loss and protection against damaging sun rays. Expect a stimulated and rejuvenated scalp.